There are 11 National Park Service Sites in Georgia. 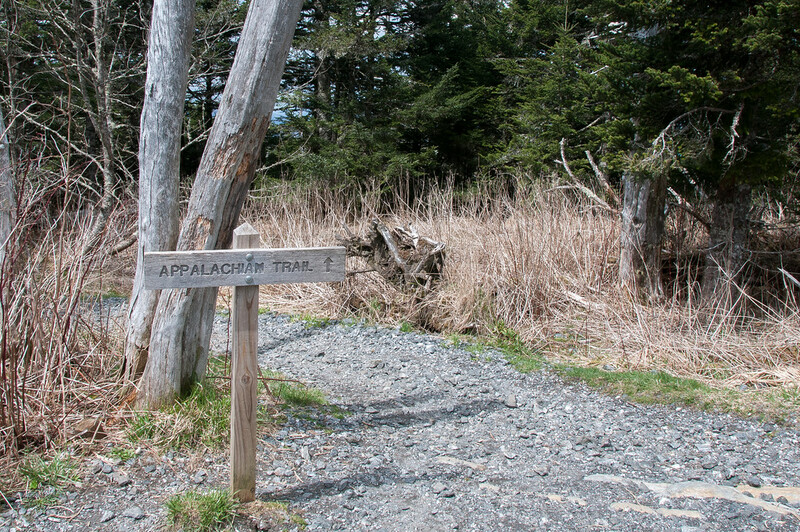 One of these sites is shared with many different states, which is the Appalachian National Scenic Trail. The Andersonville National Historic Site is a unit of the national park service sites in Georgia. The site was established to preserve the former Camp Sumter, which is popularly known as the Andersonville Prison. It is a Confederate POW (prisoners of war) camp during the last few months of the American Civil War. Majority of the site belongs to Macon County, which is right next to the town of Andersonville. The main feature of the property is the prison, however, the national historic site also encompasses the Andersonville National Cemetery and the National Prisoner of War Museum. The site is considered historically valuable due to its reminder of the horrors of the Civil War. There were approximately 45,000 Union soldiers held captives by the Confederate army in this prison. There are over 1.4 million tourist visits to this site each year. This national scenic trail, often casually referred to as the Appalachian Trail, is a marked hiking trail that travels through various states in the US. The trail stretches from Mount Katahdin in Maine to Springer Mountain in Georgia. The trail measures 2,200 miles long although the exact length might have changed as there were some rerouting and modifications done to the trail. It passes through 14 states in total: Maine, New Hampshire, Vermont, Massachusetts, Connecticut, New York, New Jersey, Pennsylvania, Maryland, West Virginia, Virginia, Tennessee, North Carolina, and Georgia. The trail difficulty in the Appalachian varies depending on which part of the trail you are exploring. It can range from easy to strenuous. The best time to hike the trail is from Early Spring to Autumn. An average of 2 million people do at least a one-day hike of the trail each year. This National Scenic Trail is also one of the units of the national park service sites in Georgia. This national recreation area was established in 1978 to preserve the sites within Chattahoochee River in Georgia. This river stretches for 48 miles and is a hub for public recreational opportunities as well as access to historic sites. It is also a unit of the National Park Service Sites in Georgia when it was declared a National Recreation Area by President Jimmy Carter in 1978. The Chattahoochee River is one a stocked trout stream and consists of 23 species of game fish. Thus, anyone with a Georgia fishing license and trout stamp can fish in the river all year round. Fishing is just one of many recreational activities pursued by the 3.1 million tourists who visit the site each year. This unit of the national park service sites in Georgia is shared with neighboring state Tennessee. 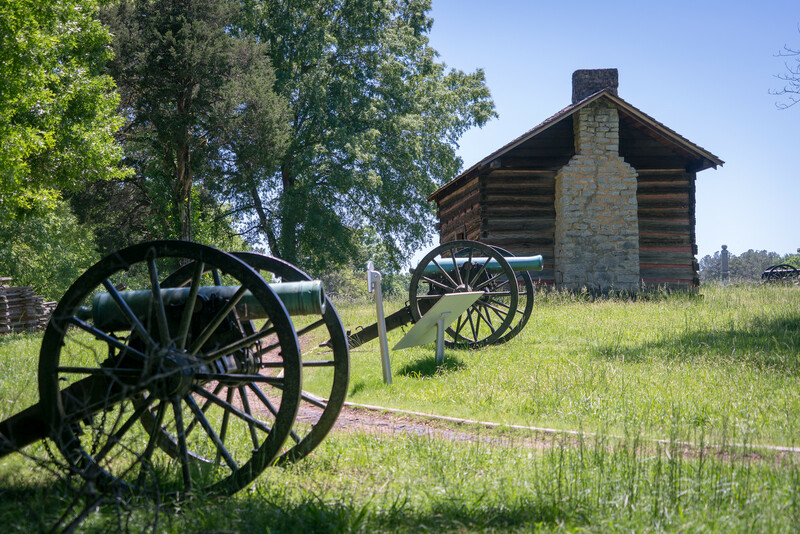 The park preserves two of the most important battle sites during the American Civil War: the Chattanooga Campaign and the Battle of Chickamauga. The park was established in 1980 and encompasses a total land area of over 9,000 acres. This military park is one of only four in the entire United States. The other three are Shiloh, Vicksburg and the most famous of them all – Gettysburg. During the Spanish-American War, the site was used as a training center for the US troops. Its proximity to the major rail hub also made it a marshaling area for troops that were readied for service. There are four main units of the military park: Chickamauga Battlefield, Missionary Ridge, Lookout Mountain Battlefield and Point Park, and Moccasin Bend. This national seashore is located within Cumberland Island in Georgia. It is the largest of the Golden Isles in Georgia and features beaches, freshwater lakes, dunes, and marshes. There are also several historic sites and structures that are protected within the area. It was Carol Ruckdeschel who was one of the instrumental people who helped develop this national seashore that was established in 1972. The only way to access the island is via boat. Despite of that, nearly 41,000 tourists visit the site each year to see the many features within this national seashore including the Cumberland Island Museum and Cumberland Island Visitor Center. This national monument was established in 1936 and is located in St. Simon Islands, Georgia. As one of the national park service sites in Georgia, it is governed by the US National Park Service to preserve the archaeological remains of a fort and town that was built for by James Oglethorpe in the early 18th century. The fort was designed to protect Georgia’s southern border from Spanish raiders. Meanwhile, there were about 500 colonial residents living outside the fort. The town planning was built using the Oglethorpe plan for the Georgia colony. The town Frederica was named after the son of King George II, which is Frederick the Prince of Wales. This mid-19th-century fort is one unit of the national park service sites in Georgia located in Chatham County near Savannah in Georgia. It is also listed as a US Historic District (a 260-acre site within the property) and under the National Register of Historic Places. The naming of the fort as a national monument aims to preserve the area wherein the Union Army successfully tested its rifle canons in combat. The success of this tool made brick fortifications obsolete in a war setting and impacted future developments of forts. Moreover, Fort Pulaski also served as a prisoner of war camp. Upon the 20th century, the fort fell into a state of disrepair. It was opened to the public shortly before the Second World War. It was President Calvin Coolidge who declared this site a national monument in 1924. Located in Plains, Georgia, this historic site is aimed to preserve sites with ties to the former US President, Jimmy Carter. He was the 39th President in the United States. The properties that were included within this national historic site include his former residence, boyhood farm, school, and the town railroad depot. This depot played a crucial role during his campaign for the US Presidency as it served as their headquarters. The former Plains High School is the focal piece of this national historic site. It is now converted into the visitor center and park museum for the over 94,000 tourists who visit the site each year. This unit of the national park service sites in Georgia encompasses two main properties: the battlefield site of the Atlanta Campaign and the Kennesaw Mountain. It is located in Cobb County, Georgia. The Kennesaw Battlefield Park was established in 1917 and was distinguished as a US Historic District in 1966. The 2,923-acre battlefield site consists of three main battlefield grounds: Burnt Hickory Road, Cheathamm Hill and the one right in front of where the current visitor center is built on. There is also a museum and theater within the visitor center that tourists can explore to learn more about the history of the battle site. Meanwhile, those who like to explore the actual battleground, there are hiking trails, cannon emplacements, historic earthworks, and interpretive signs within the property. This national historic site is a collection of different properties that have value on Martin Luther King’s life. The first property listed in this site is the boyhood home of Martin Luther King Jr. in Atlanta, Georgia. The second component in this site is the Ebenezer Baptist Church where he, along with his father, were pastors. These places were listed as one of the national park service sites in Georgia since it provides a glimpse into the life of Martin Luther King, Jr. before he became a leader of the Civil Rights Movement. The site was declared national historic site in 1980. This national monument was established to preserve the culture of the Southeastern Native Americans who once lived in this land. The major earthworks that had been around since 1000 CE were also preserved within this national monument in Macon, Georgia. As one of the national park service sites in Georgia, this property is governed by the US National Park Service. The 701-acre property features remnants of several cultures of prehistoric indigenous people who once lived in the area. Plus, it also preserves the various landscape features found on the site including a burial mound and ceremonial mounds.